Scientists have taken an important step toward a new class of antibiotics aimed at stopping lung infections. 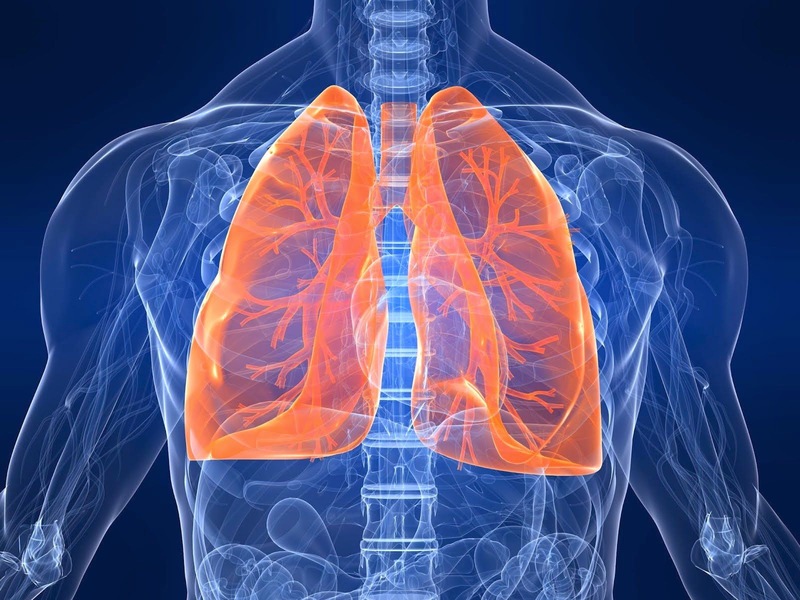 They found that a protein found in large airways, called "SPLUNC1", binds to lipids critical to defending against bacterial and viral infections, as well as keeping lung tissue flexible and hydrated. This discovery moves SPLUNC1 closer toward becoming a viable therapy and was reported in the The FASEB Journal. To make this discovery, the researchers overexpressed and crystallized the SPLUNC1 protein. The three dimensional molecular structure of SPLUNC1 was then determined using x-ray crystallography. Next, its structure was compared to existing structures of a similar antibacterial protein (homolog), called the "bactericidal/permeability-increasing protein" or BPI. The researchers found a dramatic surface charge difference between SPLUNC1 and BPI, suggesting that SPLUNC1 and BPI have different lipid ligands. Finally, a lipid ligand, dipalmitoyl-phosphatidylcholine, or DPPC, was found to bind specifically to SPLUNC1. And DPPD is the surfactant that our lungs use to keep airways open. This sheds new light on the way SPLUNC1 functions in the human airway and the structural information uncovered allows for a better understanding of its properties and potential. This report offers hope that even some of the most difficult infections, from MRSA to Pseudomonas, can be treated in the future.